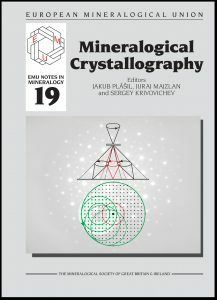 Volume 19: J. Plášil, J. Majzlan, S. Krivovichev, editors: Mineralogical Crystallography. Volume 18: A.F. Gualtieri, editor: Mineral fibres: Crystal chemistry, chemical-physical properties, biological interaction and toxicity. Volume 17: I.A.M. Ahmed and K.A. Hudson-Edwards, editors: Redox-reactive minerals: Properties, reactions and applications in clean technologies. 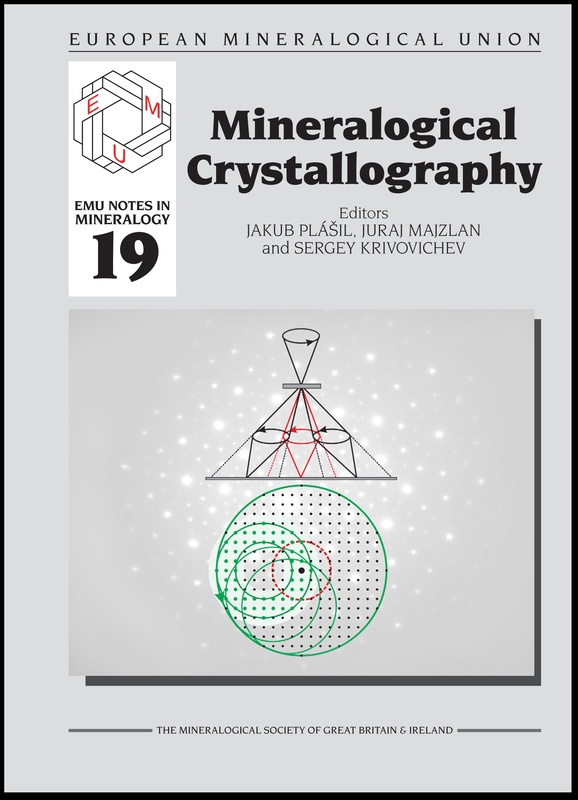 Volume 16: W. Heinrich and R. Abart, editors: Mineral reaction kinetics: Microstructures, textures, chemical and isotopic signatures. Purchase a copy of these books from the bookshop of the Mineralogical Society of Great Britain & Ireland.